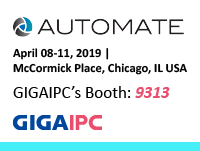 GIGAIPC to Exhibit Embedded Industrial Motherboard and Automation Solutions at Automate 2019 in MCCORMICK PLACE, CHICAGO, IL, USA, Booth No. : 9313. 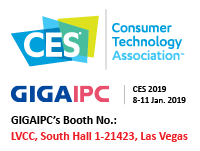 GIGAIPC to exhibit CES 2019 in Las Vegas. 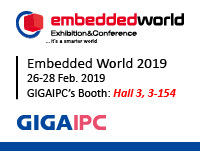 GIGAIPC to exhibit CES 2019 in Las Vegas. 8-11, Jan. 2019. GIGAIPC's booth No. 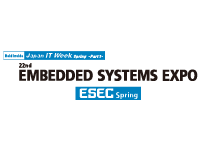 : LVCC, South Hall 1-21423, Las Vegas. © 2018 GIGAIPC Co., Ltd. All rights reserved. * The entire materials provided herein are for reference only. GIGAIPC reserves the right to modify or revise the content at anytime without prior notice.